The wait is finally over! Just like we promised that our 2016 Gospel Music Mixtape would be out today, it's now available for free download! 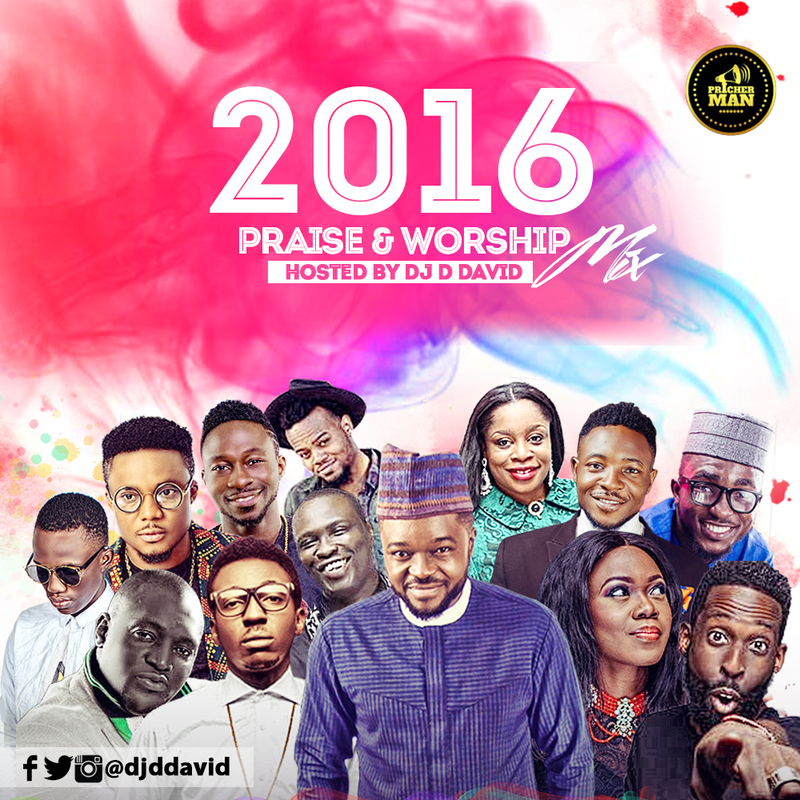 The mixtape featured the best of foreign and indigenous worship as well as praise tracks that rocked the year 2016. The legendary Cece Winans is on it, Tye Tribbett's newest release is in the mix, Mike Abdul and the Midnight Crew would help us to Praise in grand style, Tim Godfrey and Babatunmise brings the never ending energy of praise. There's just too much to talk about. You've got to listen!!! Remember to share your testimonies, thoughts and comments about the mix with us. Use the comment box Now! We love you!